Google Pixel and Pixel XL smartphones are available in India along with these attractive offers. Avail the offers before they run out. 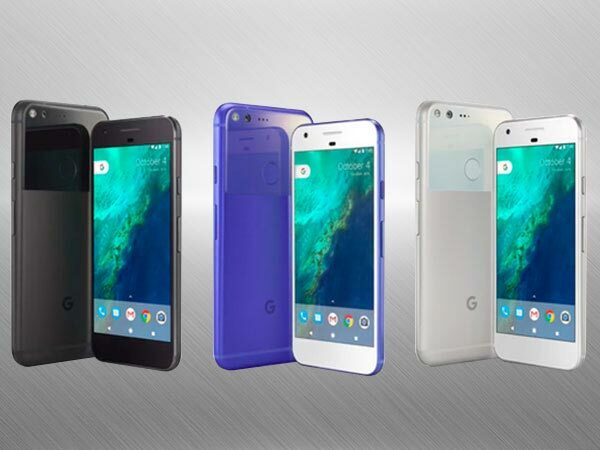 Claimed to throw a tough competition to Apple iPhone 7, Google's flagship smartphones-Pixel and Pixel XL are finally available in India, across various e-commerce websites. 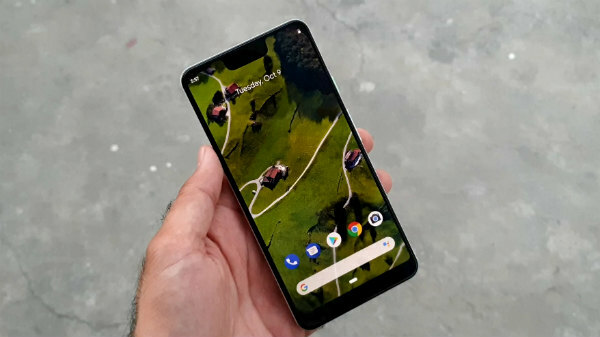 Although available in the market, Google Pixel smartphones are pretty hefty priced and are not quite affordable for consumers looking for reasonably priced mobile phones. These Google pixel models are available on Flipkart, Reliance Digital, Croma, and nearly 1000 other mobile retailers across the country. Apart from knowing about the specifications of these smartphones, the consumers should also be aware of the pretty attractive offers that the online retailers are offering on these Pixel phones. Lets take a look at them! Available at a price of Rs. 76,000 the Quite Black smartphone has an inbuilt 128 GB storage capacity. Having a 12.3 MP camera, the Google Pixel phone is available with no cost EMIs from Rs. 4,223/month with FlipKart, and however if a buyer needs to return the phone with Flipkart, the buyer can get nearly Rs. 27,000 off as exchange discount. 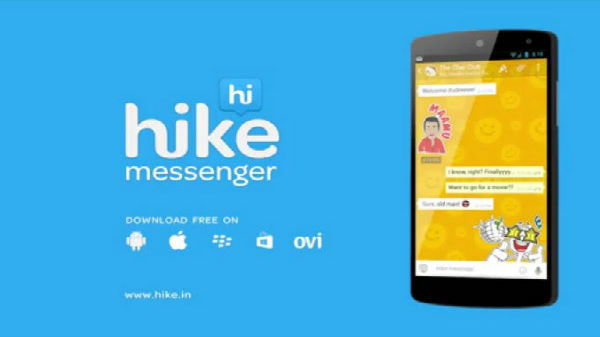 This 32 GB smartphone is now available for purchase with Flipkart. Available at a price of Rs. 57,000, the SBI Credit Cards users can avail up to 10% discount and Axis Bank Buzz Credit Cards will receive extra 5% off on purchase of the phone from Flipkart. Purchasing the phone from Flipkart can fetch the consumers with Rs. 27,000 off as an exchange discount. Consumers can enjoy this Quite Black smartphone at Rs. 66,000 with no cost EMIs from Rs. 3,667/month. Priced at Rs. 67,000, the silver mobile is available at Flipkart with very many attractive offers. The SBI credit card users can purchase the smartphone at 10% Instant Discount, whereas the Axis Bank Buzz Credit Cards can avail up to extra 5% off with Flipkart. Powered by Qualcomm Snapdragon 821 64-bit Processor, the smartphone is priced at Rs. 66,000. 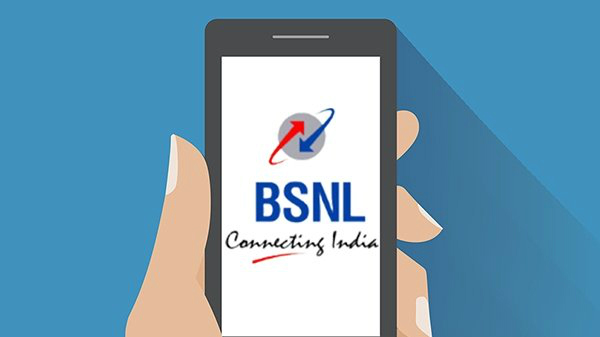 Consumers can also buy the smartphone with no cost EMIs from Rs. 3,667/month and other EMIs from Rs. 3,107/month. Rs. 27,000 exchange offer is also available with this mobile. This Google Pixel XL smartphone can be purchased by the SBI credit card users at 10% Instant Discount, whereas the Axis Bank Buzz Credit Cards can avail up to extra 5% off with Flipkart. Priced at Rs. 67,000 the smartphone avails the 10 days replacement offer along with 1 year manufacturer warranty. In just a day after the smartphone was launched, it has already gone out of stock on Flipkart. Priced at Rs. 76,000, purchasing the phone from Flipkart can let the users get up to 10 days replacement offer along with 1 year manufacturer warranty.